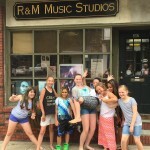 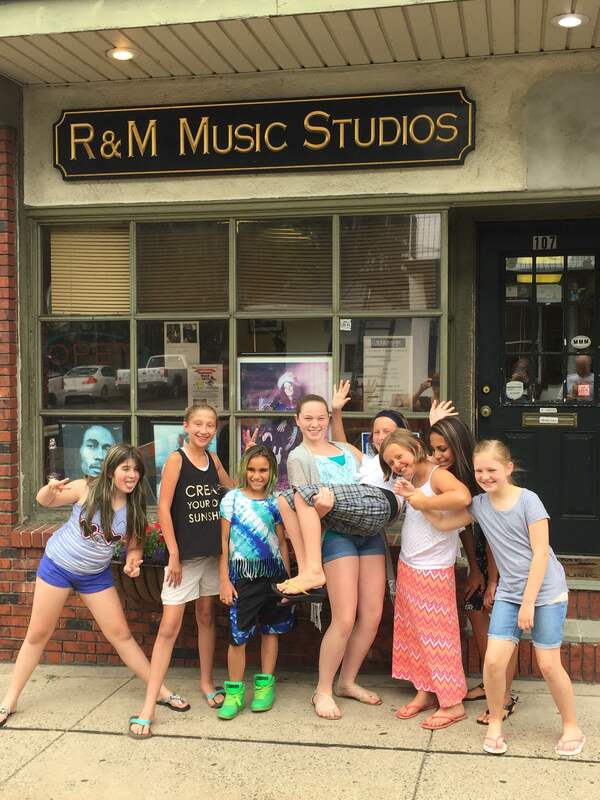 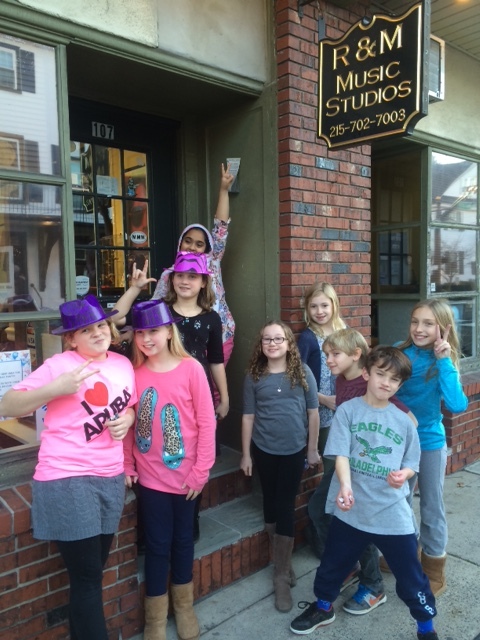 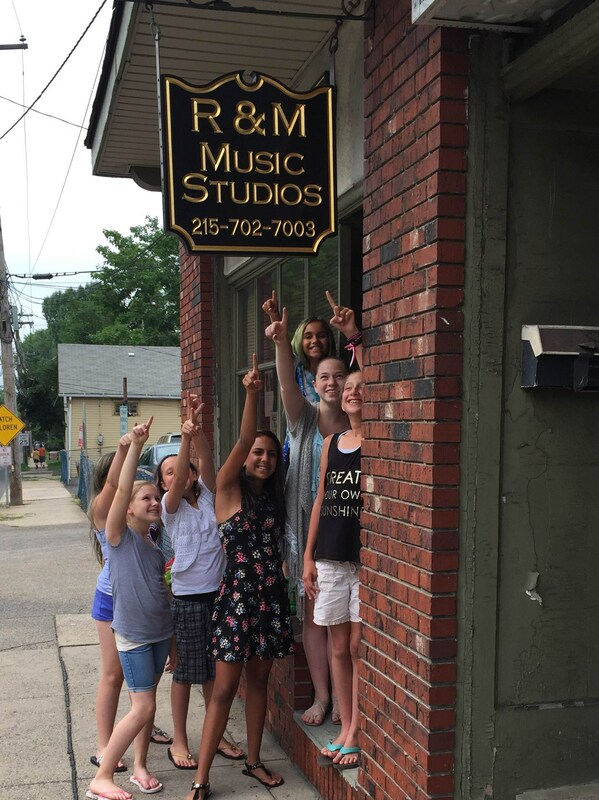 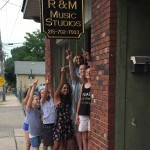 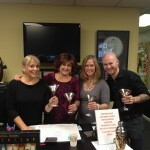 R&M Music Studios is a great place to celebrate a birthday, a milestone, a holiday or just enjoy a night out with friends. 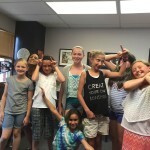 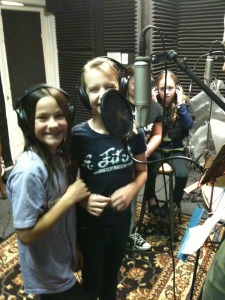 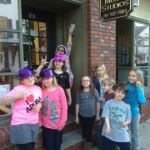 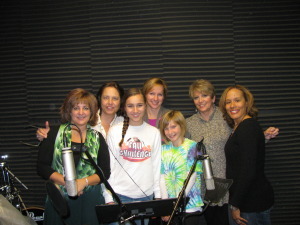 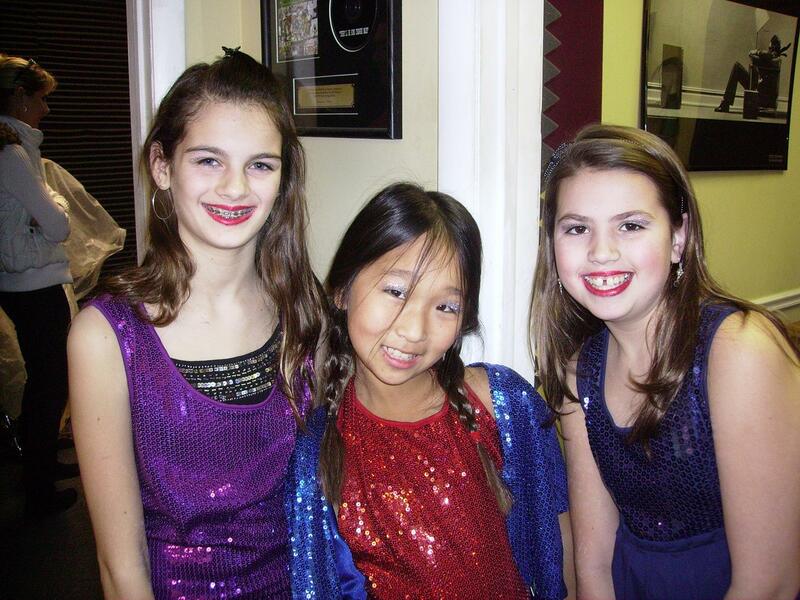 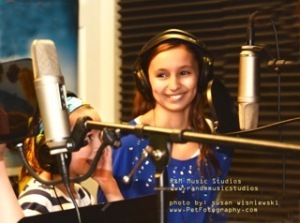 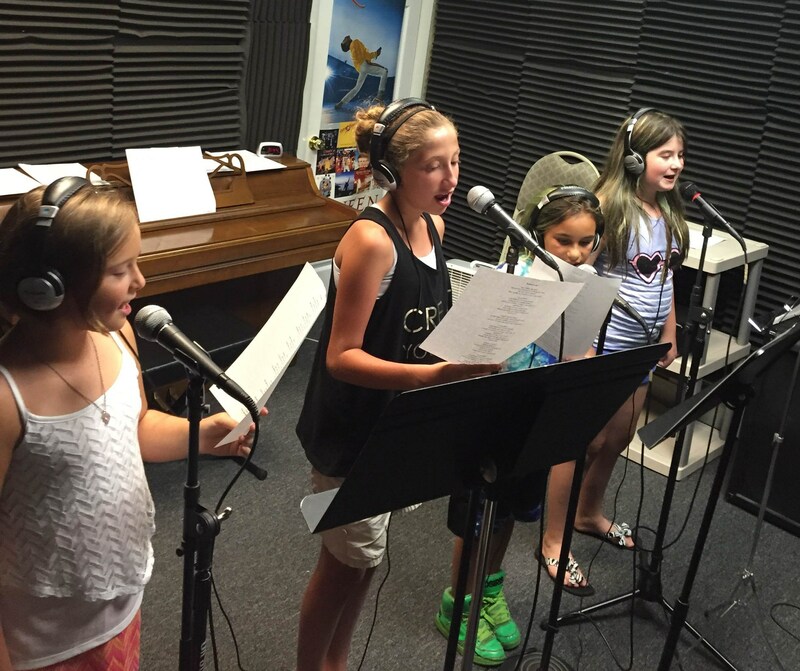 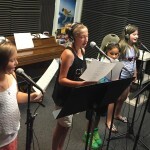 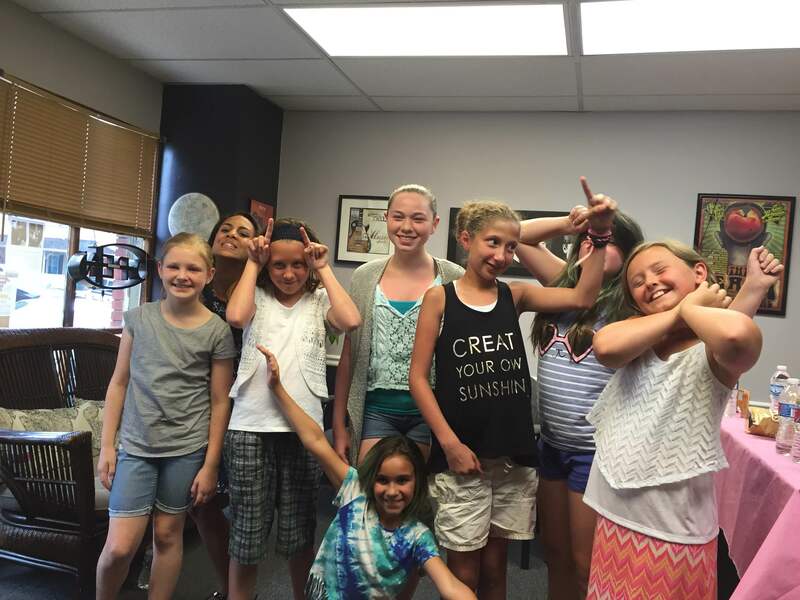 We offer recording parties for all ages!! Always wanted to record a CD with friends….we can do that for you. 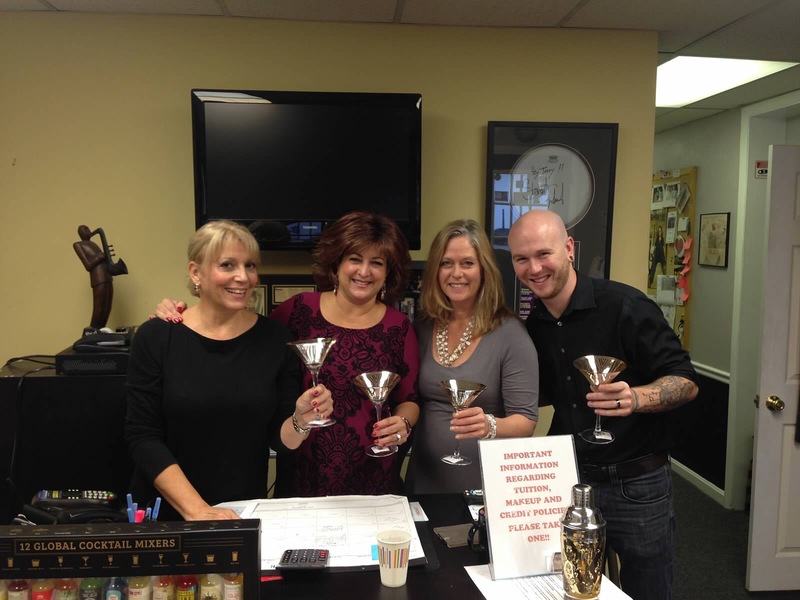 Give us a call for details, pricing and scheduling!